Working, working, working… it is all you do all week long! Sometimes you just need to stop working and enjoy a patio with your friends or co workers, or come visit with Shanny or Deb. If you are bored with all the bad events you have been to and want to discover a new type of after-work social, then Schmooze is made for you! 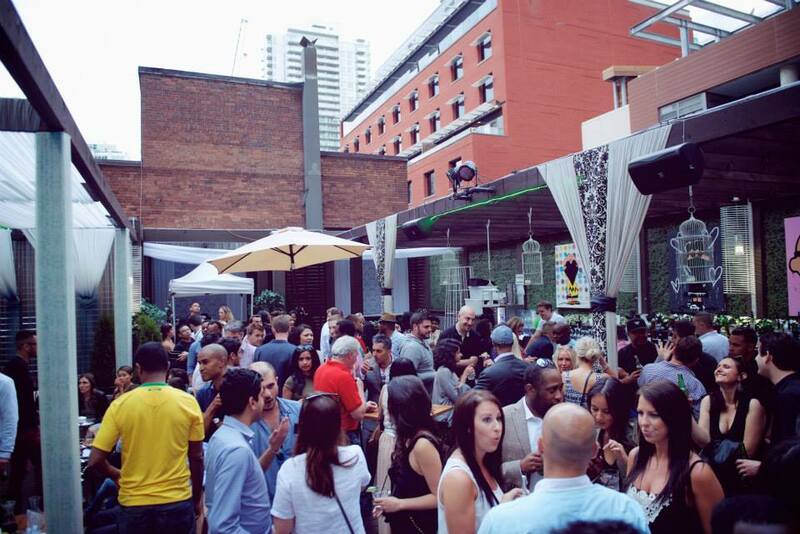 Located in the beautiful patio of Maison Mercer, in the entertainment district, the weekly Schmooze party is the best place to relax and have fun with awesome people after a long week of work. At CityEvents we are hosting July 24, Aug 14 and 28th. But wait, it is not all! 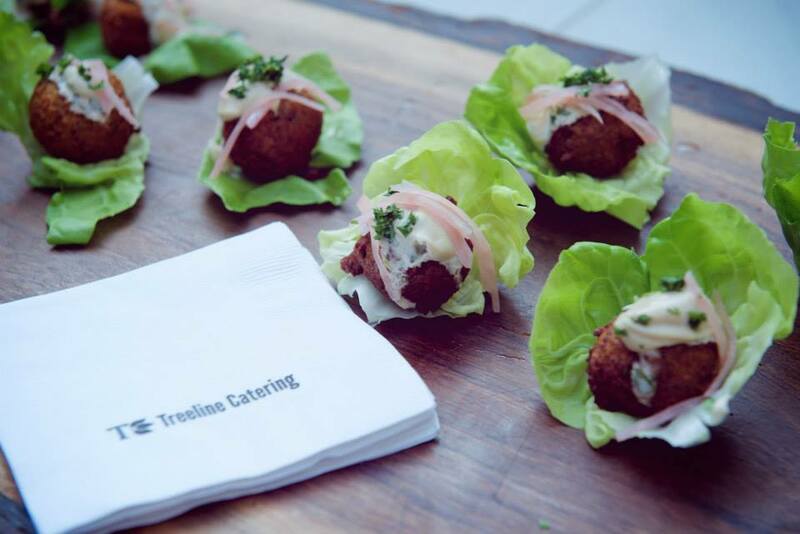 You are also pleased to enjoy a very tasty complimentary barbecue courtesy of Treeline Catering until 6:30pm. Come rock your end of the week with CityEvents, Shanny in the City and Maison Mercer for the SCHMOOZE. I promise, you won’t regret it!